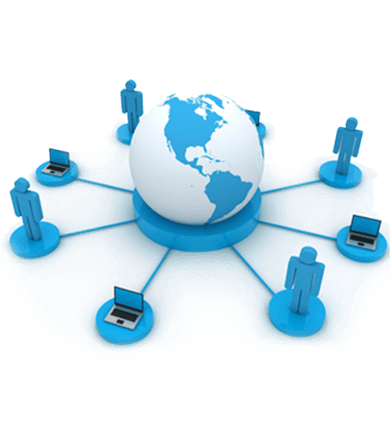 A Servers4Host reseller plan is a great way for you to earn money on the side, or even become your own full-time web hosting company. Acquire your own hosting clients, or if you're a web designer you can use a reseller plan to add value for your existing and future customers. 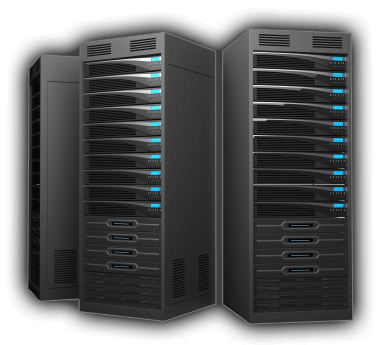 Servers4host is a professional web hosting provider and experienced data center operator. Since 2003 the company has provided private and business clients with high-performance hosting products as well as the necessary infrastructure for efficient operation of websites.